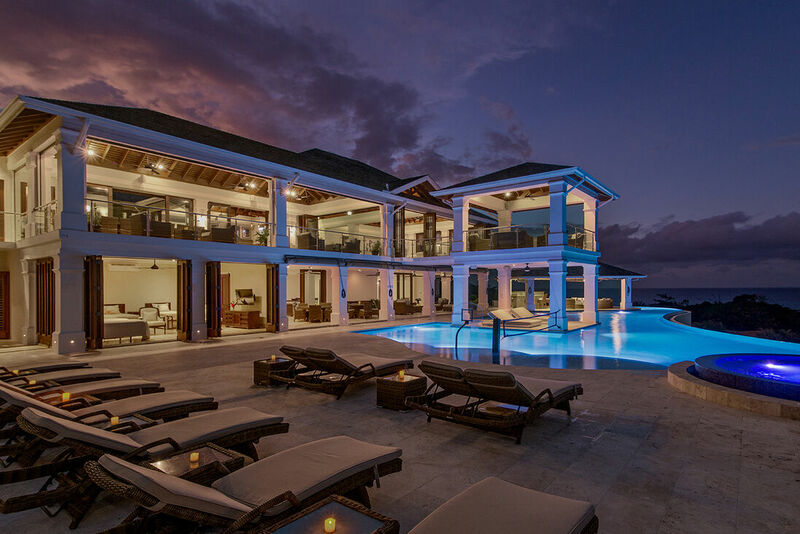 Stunning 7 bedroom, Premier rated villa - Brand New Villa! 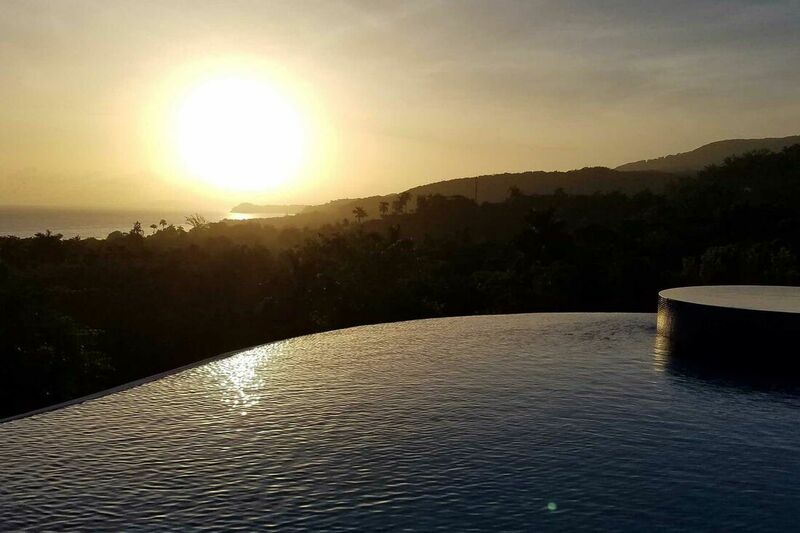 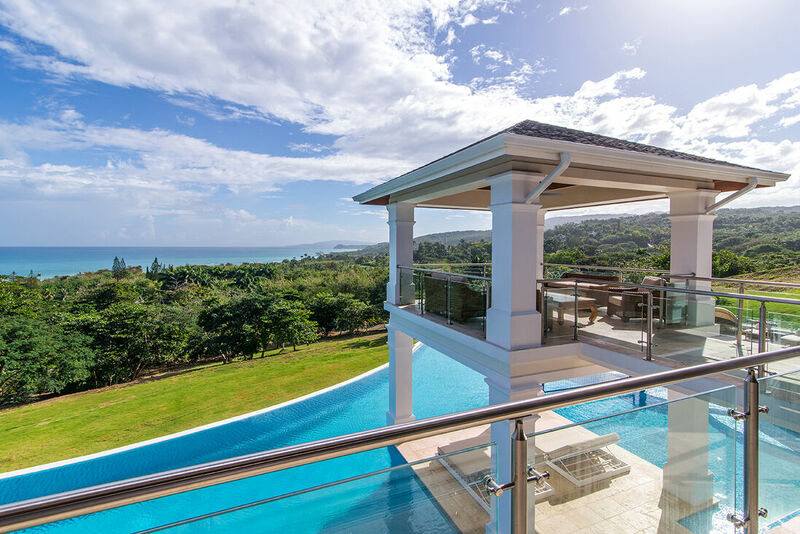 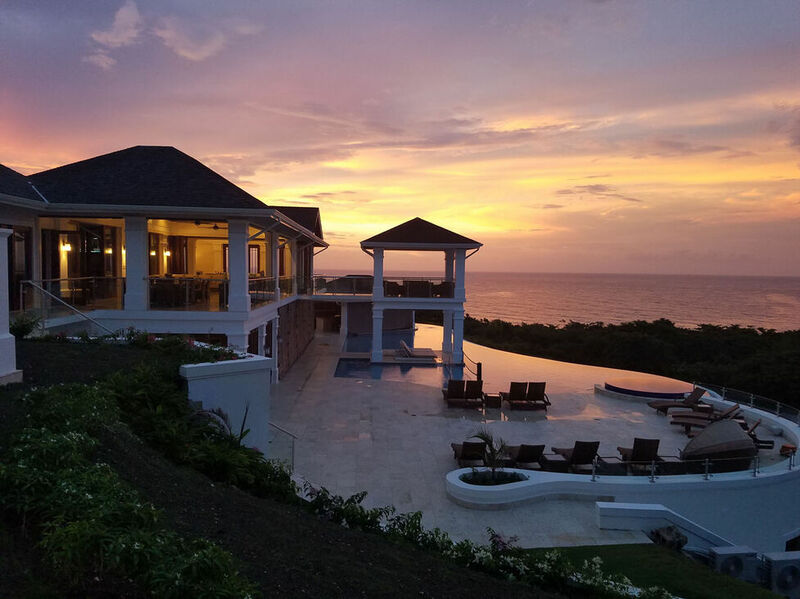 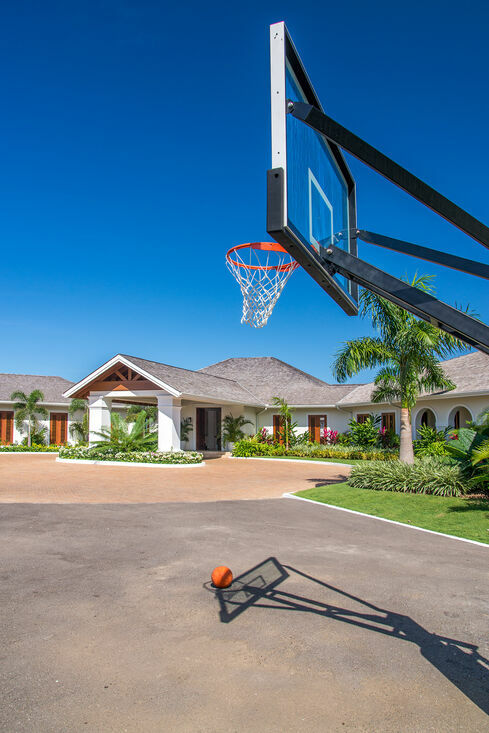 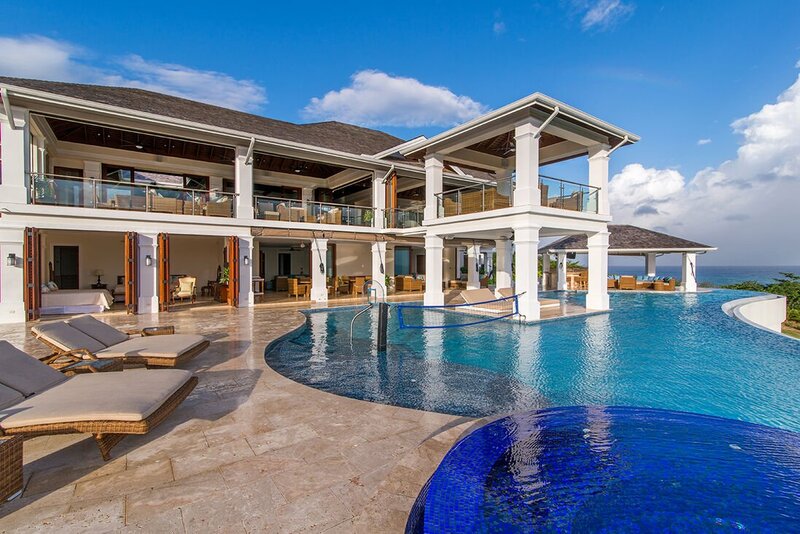 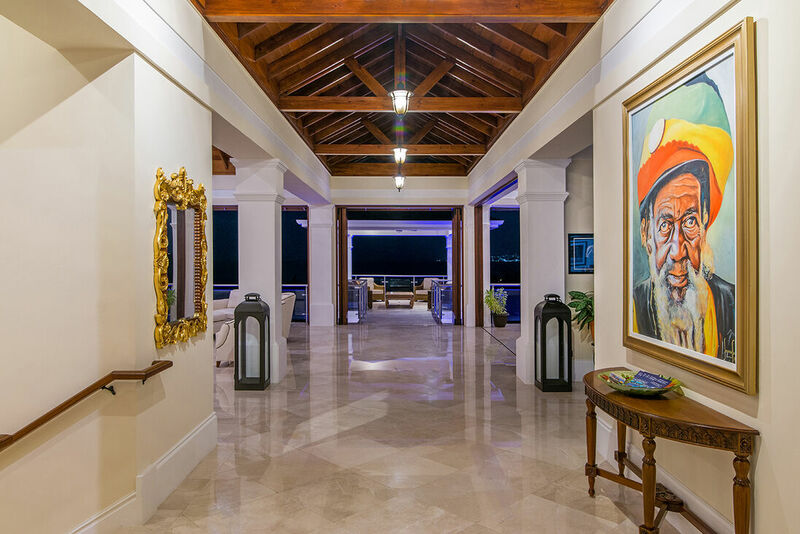 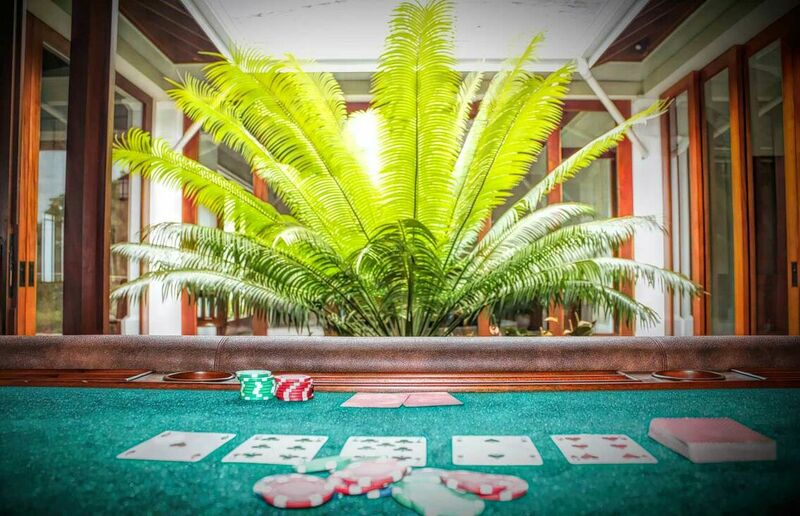 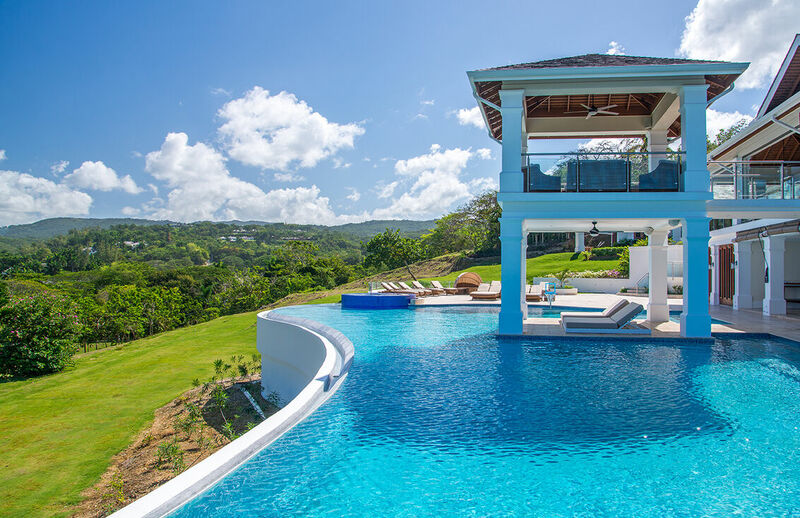 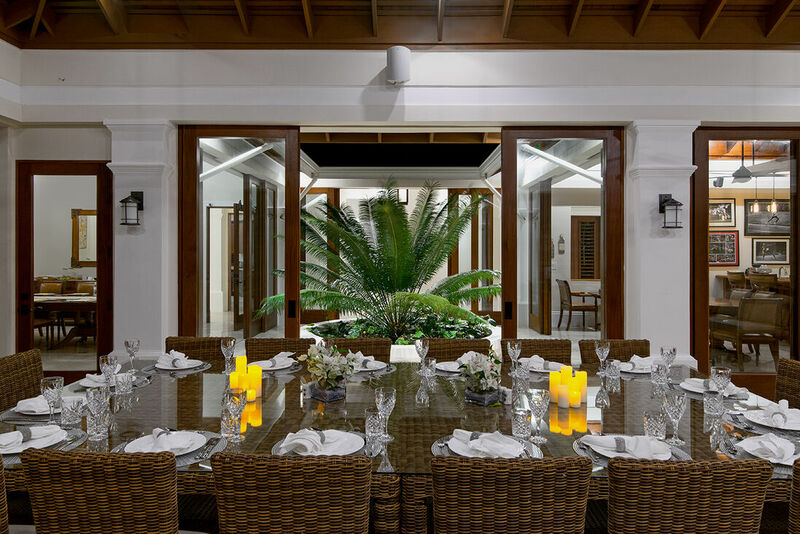 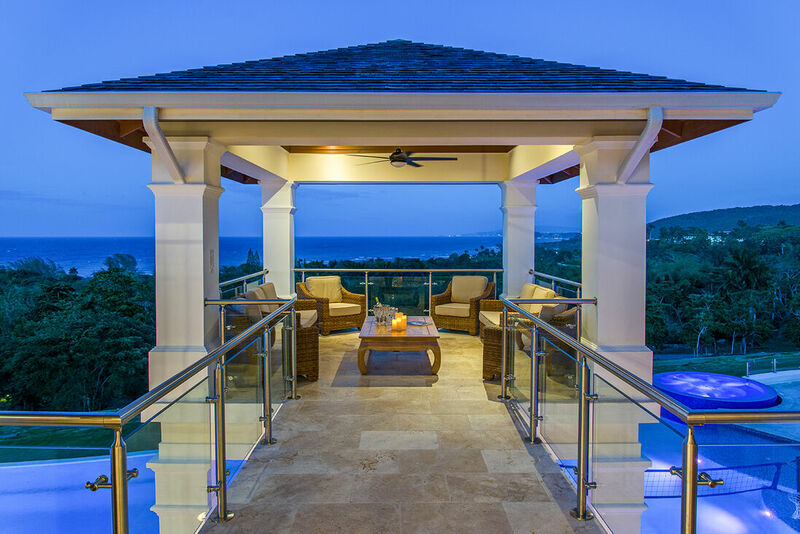 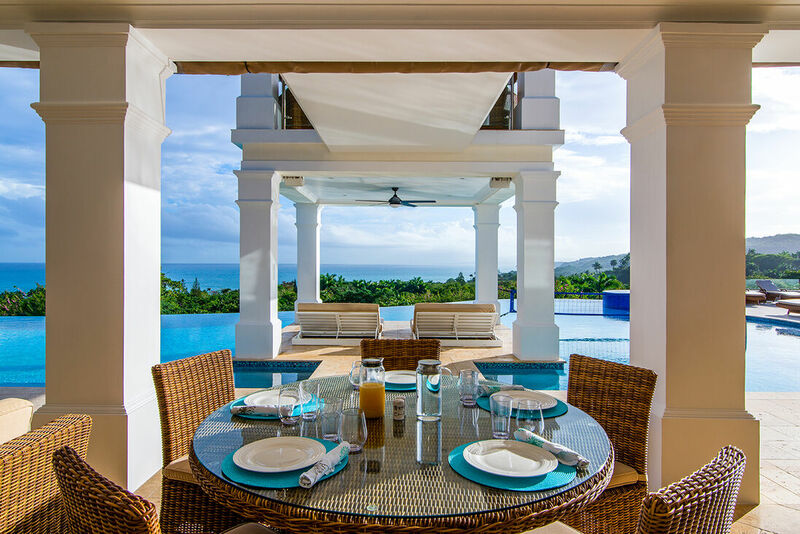 Luxurious Living...the finest in Caribbean living, combining Jamaica’s rich architectural tradition with today’s modern amenities and service. 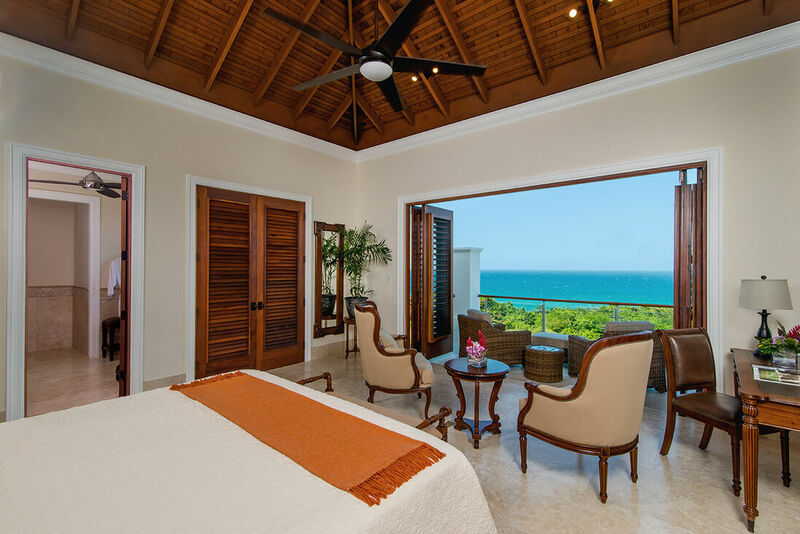 Designed and built with no compromise, Dragon Fly reflects the ultimate in luxury living. 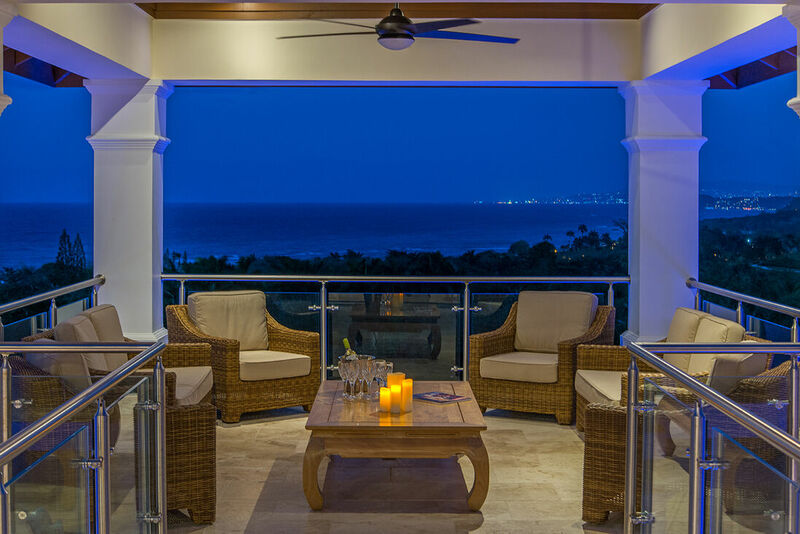 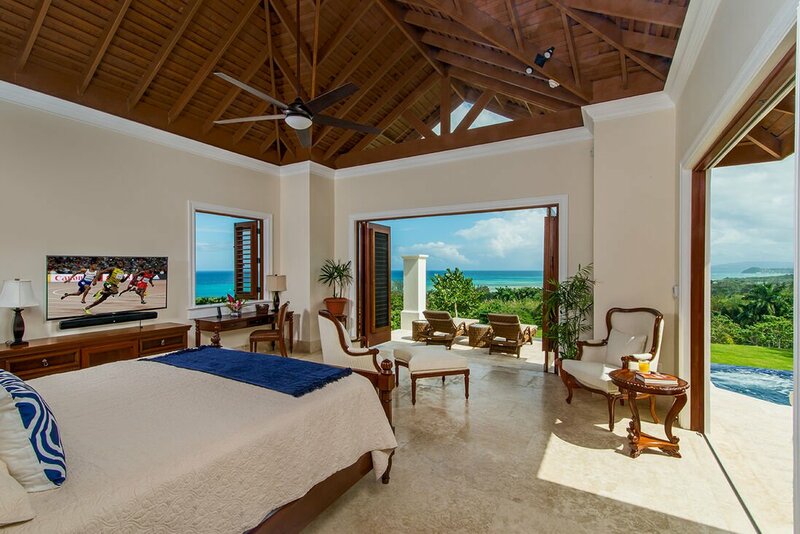 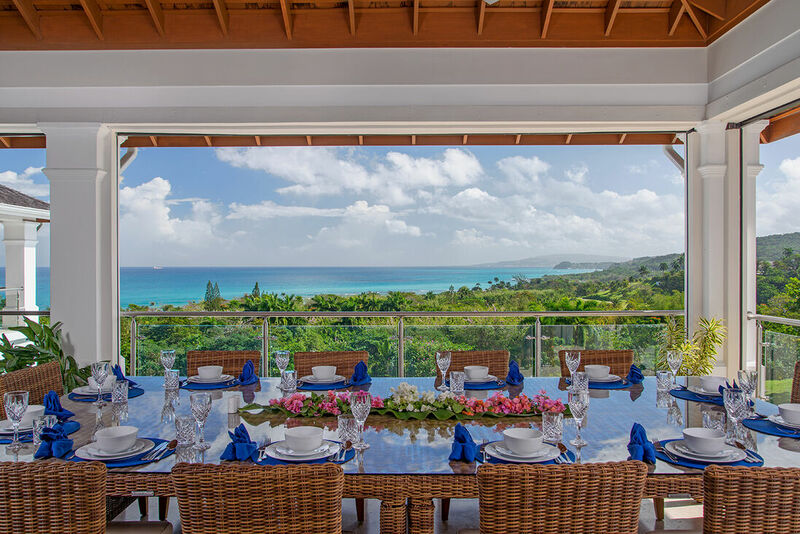 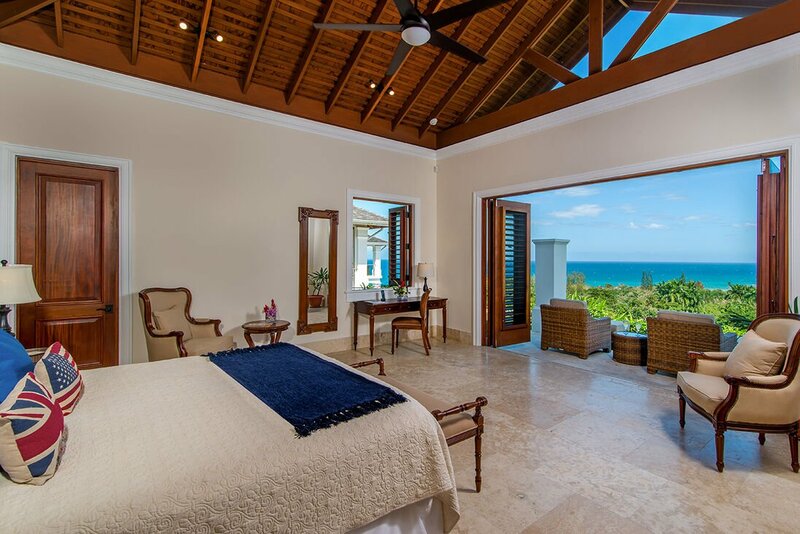 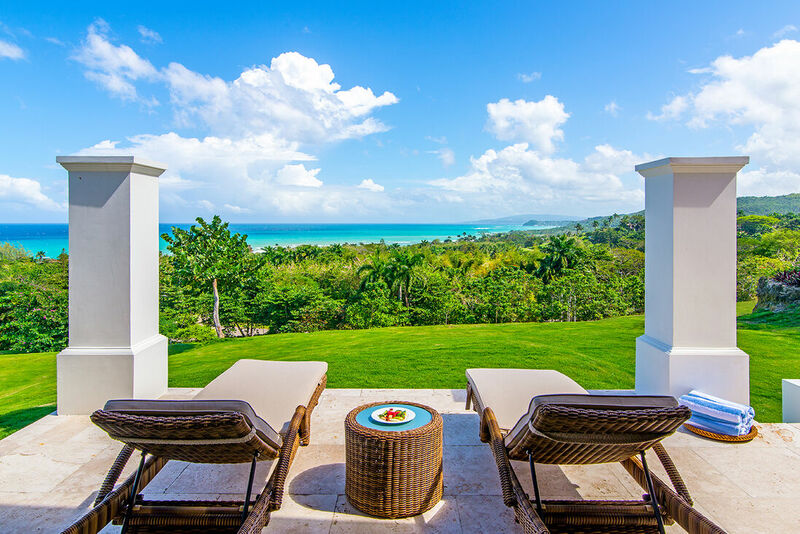 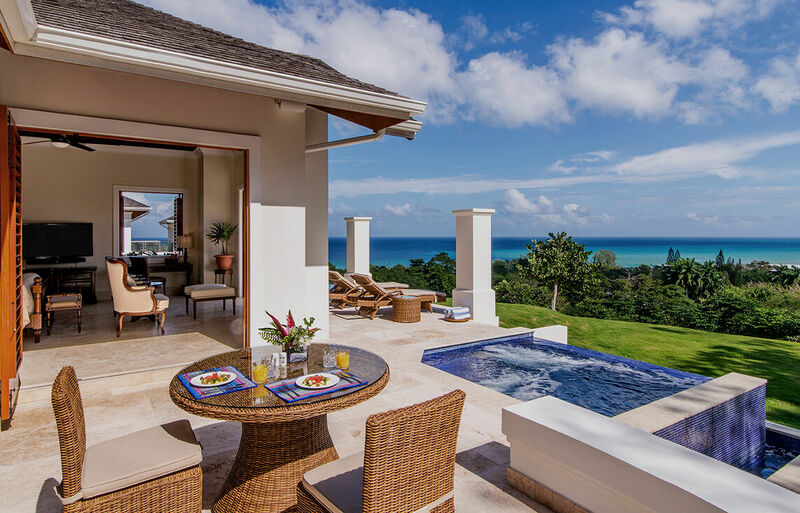 Distinctly spacious bedrooms, bathrooms and patios all with spectacular panoramic ocean views. 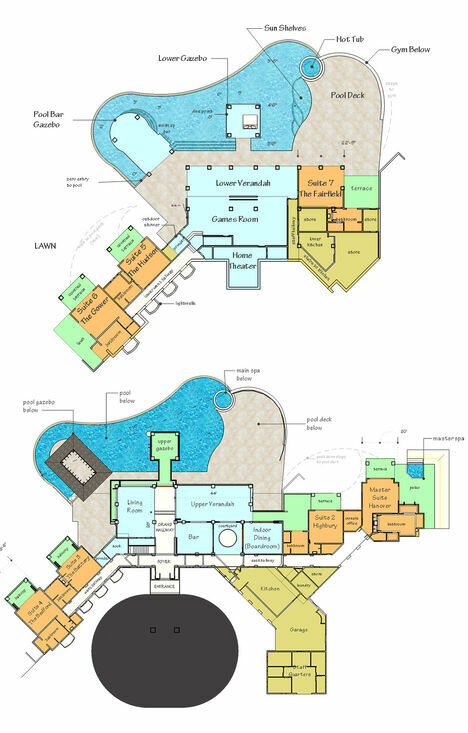 7 large bedrooms sits on two floors. 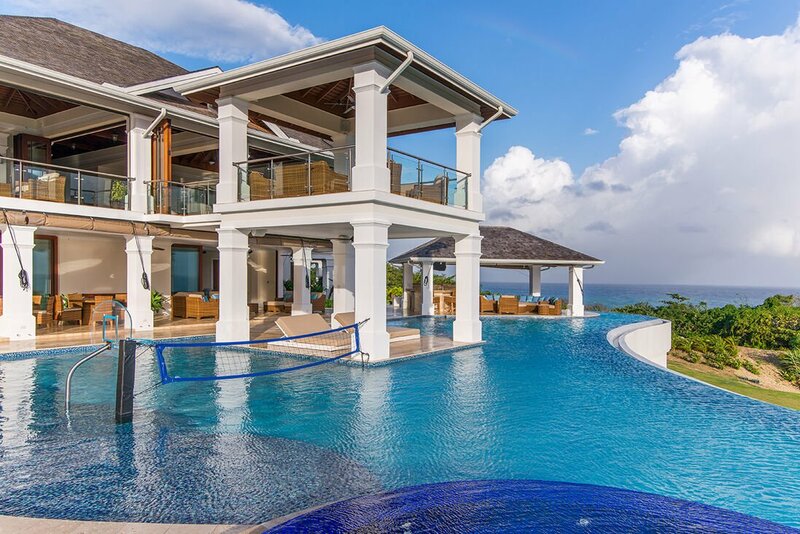 Upper entrance have 4 bedrooms. 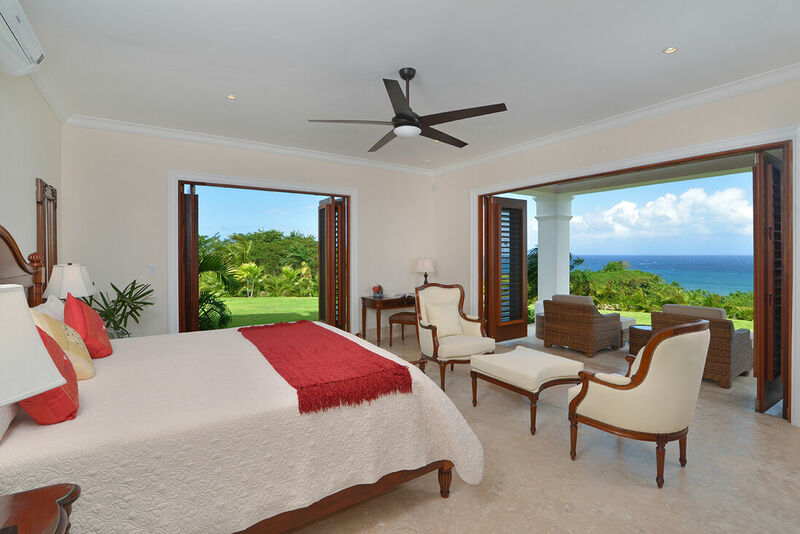 Further three luxury bedrooms on lower level off pool terrace. 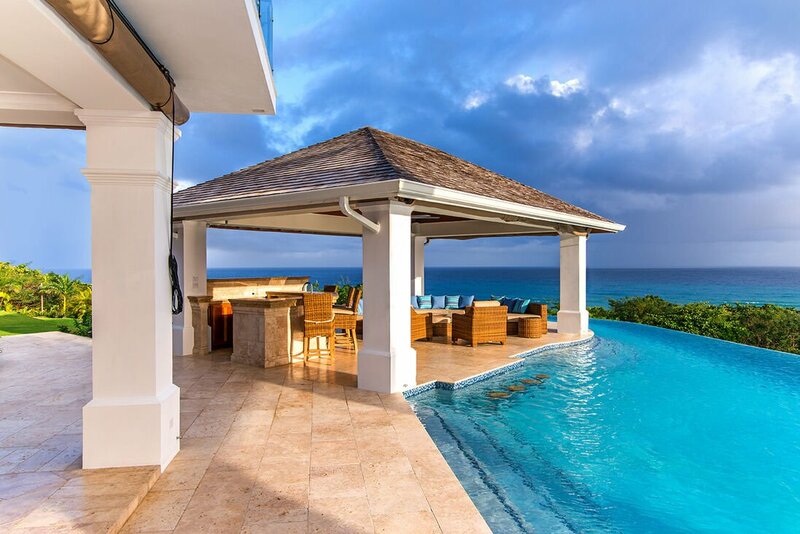 Enormous heated swimming pool with gazebo. 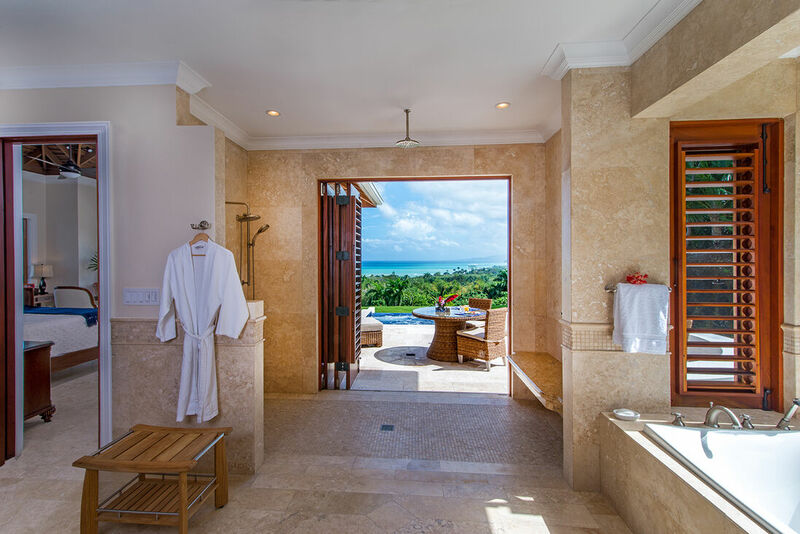 All bedrooms enjoy en-suite bathrooms with double showers and their own private exterior seating areas. 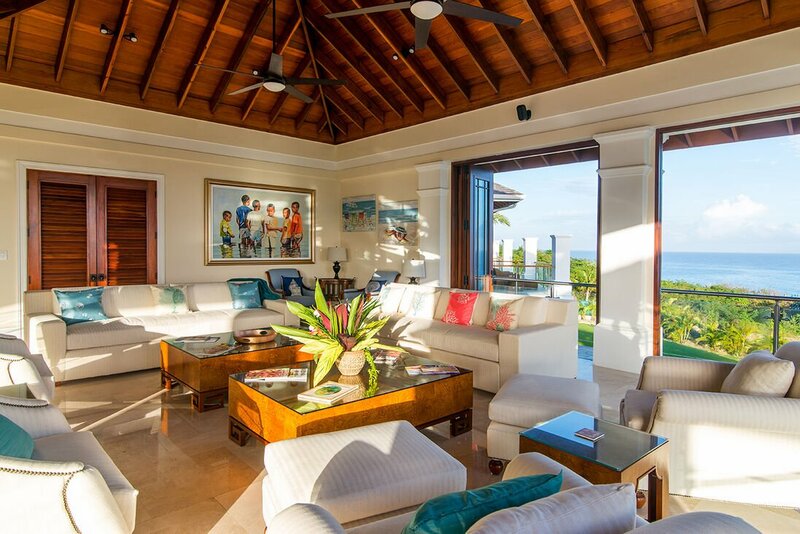 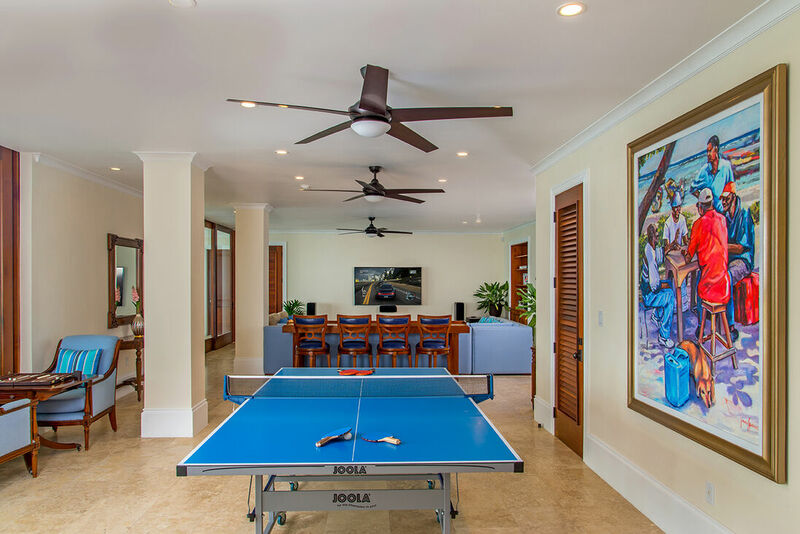 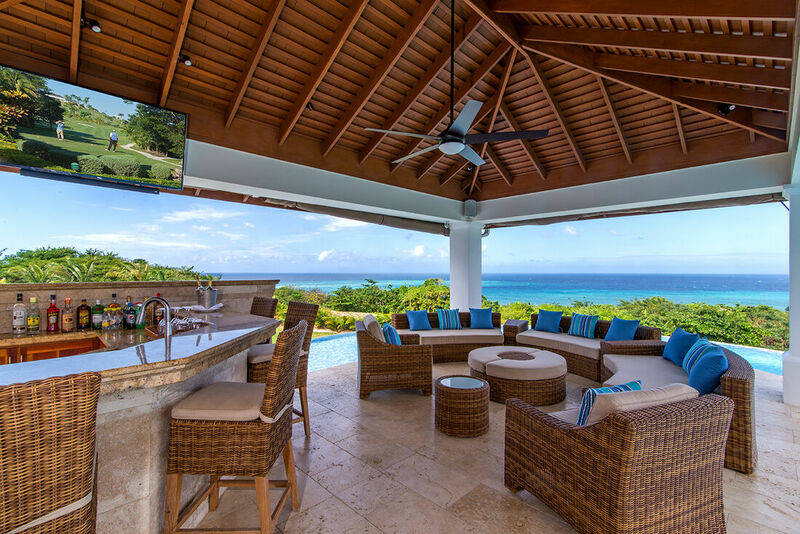 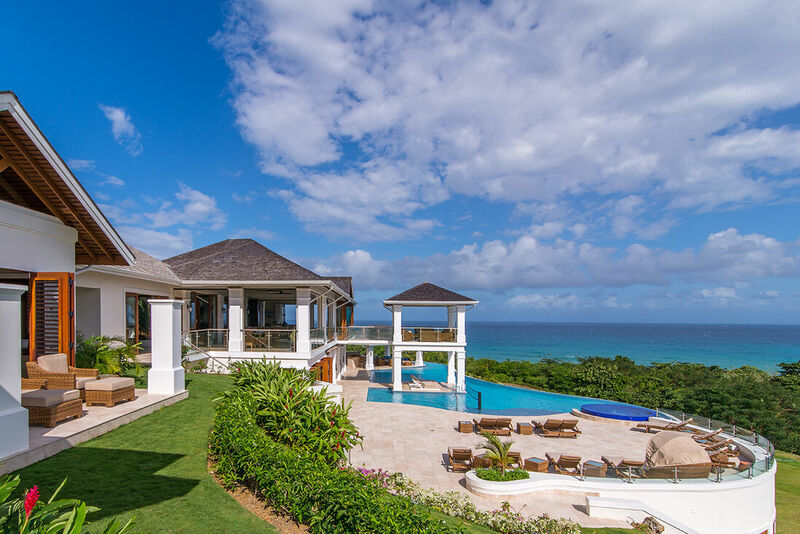 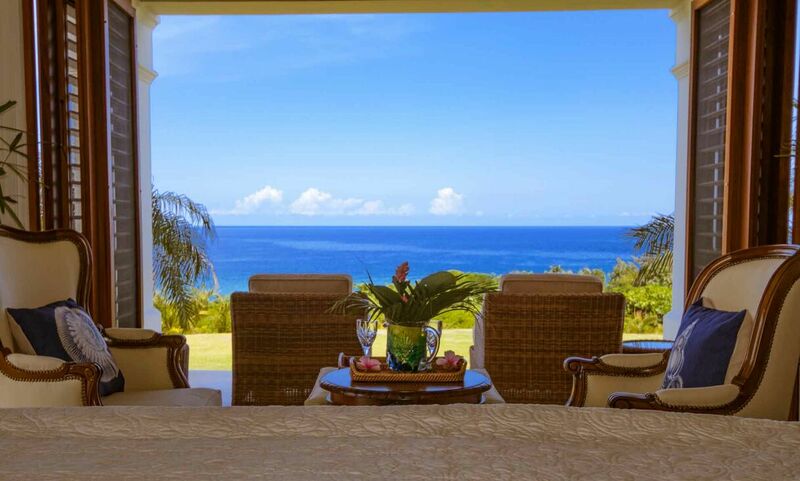 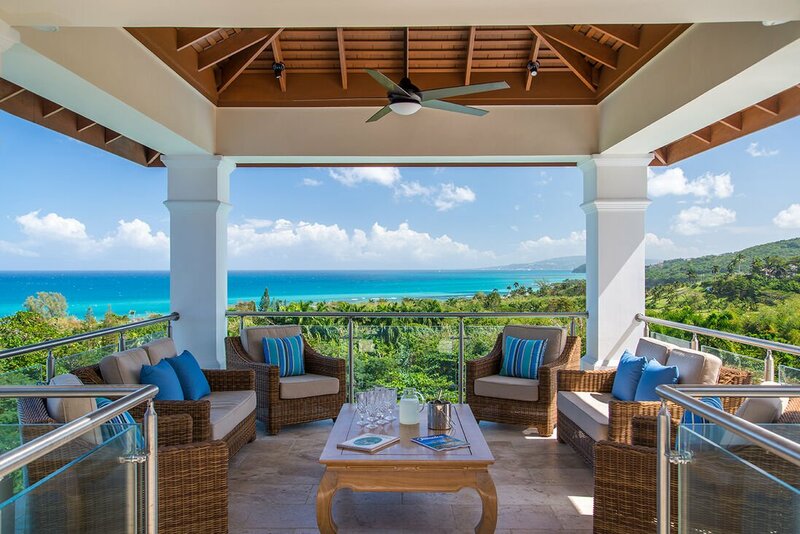 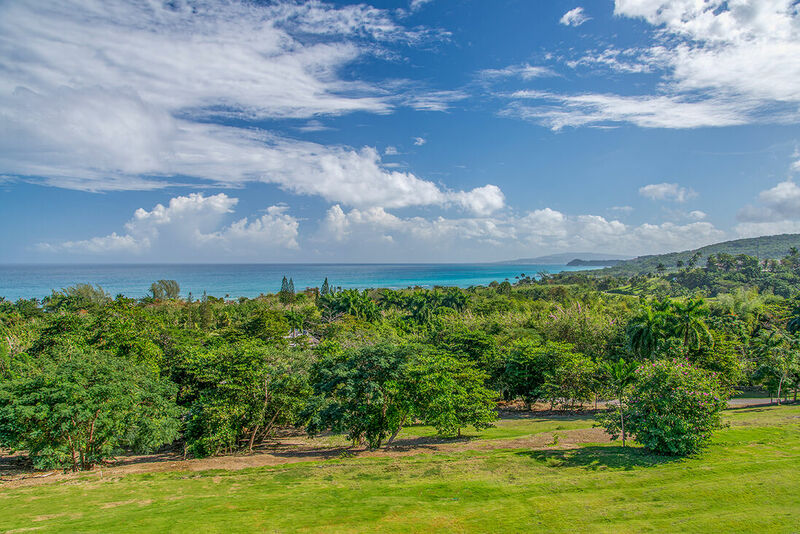 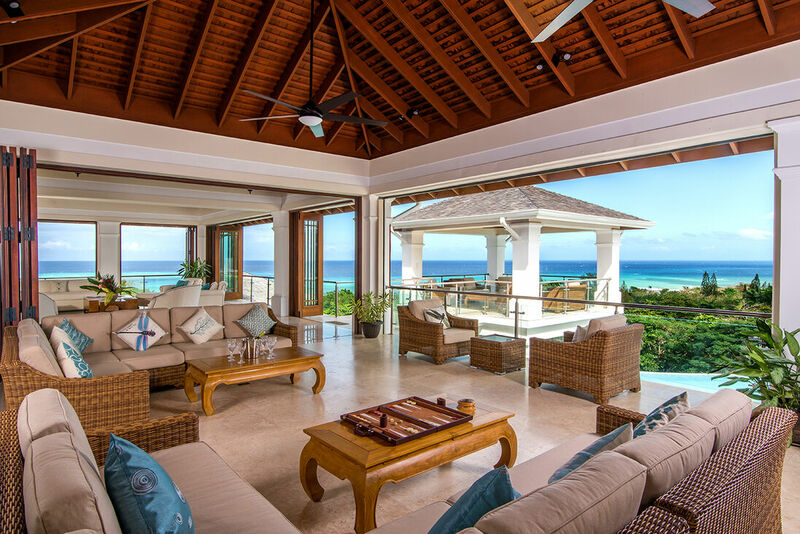 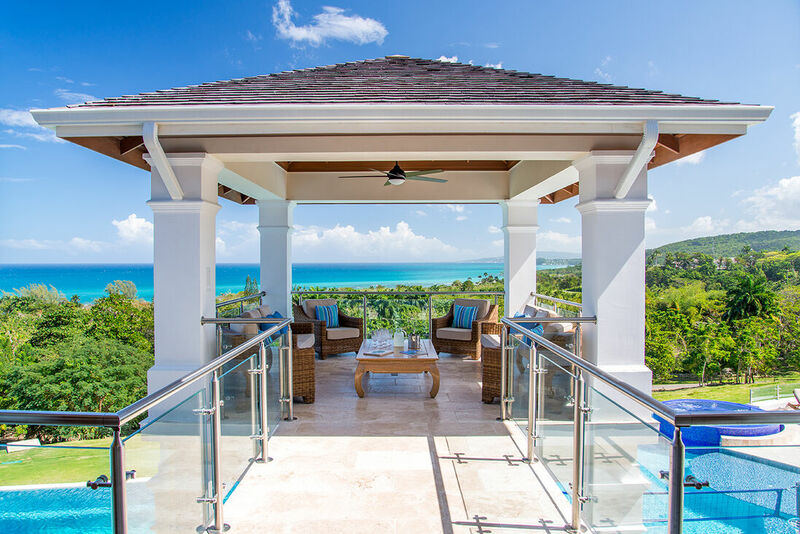 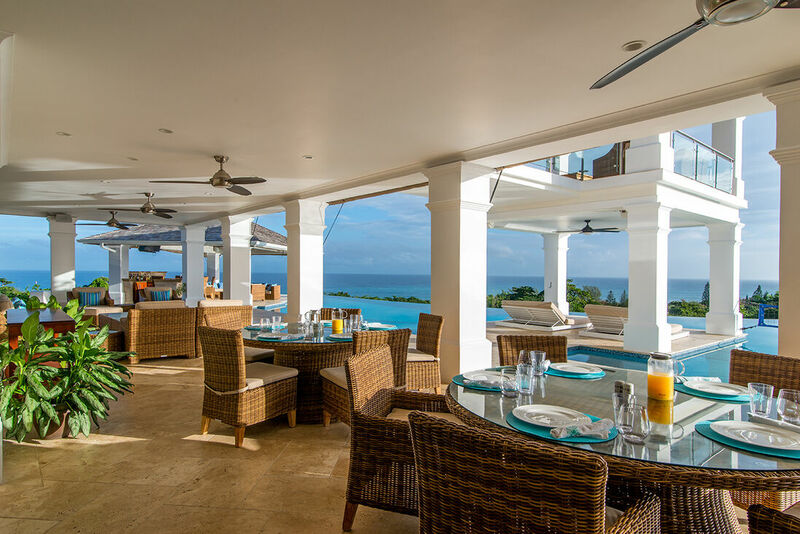 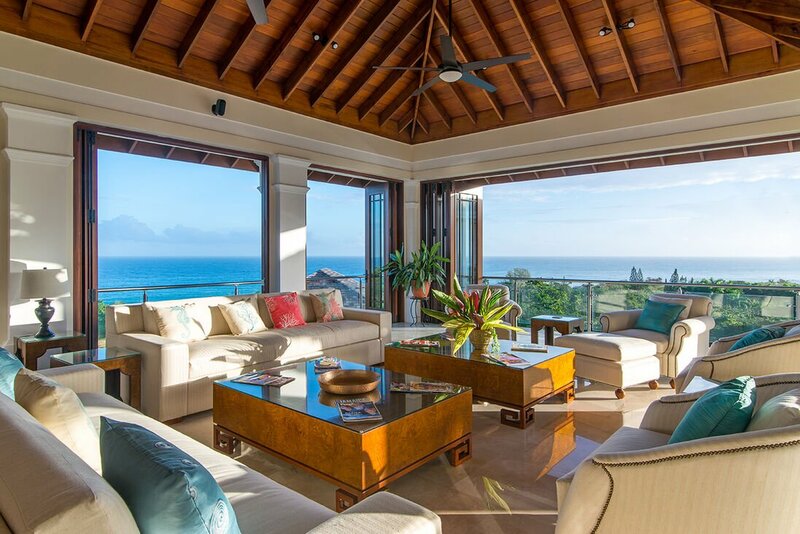 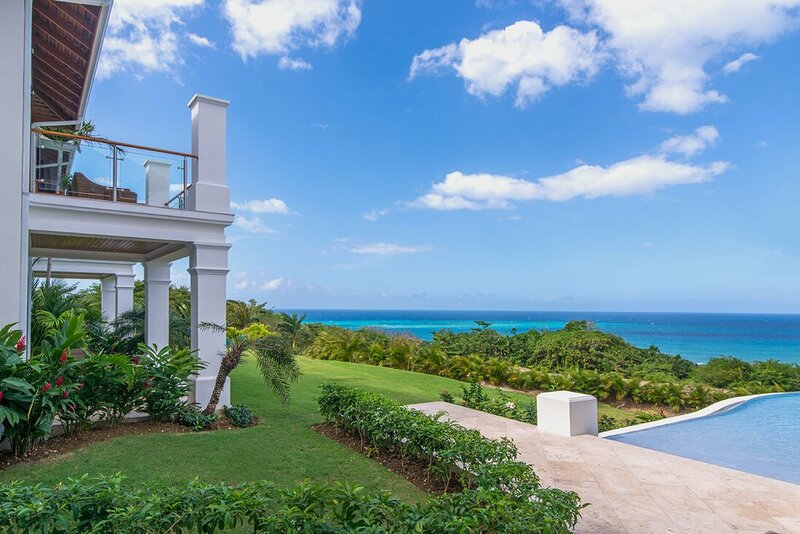 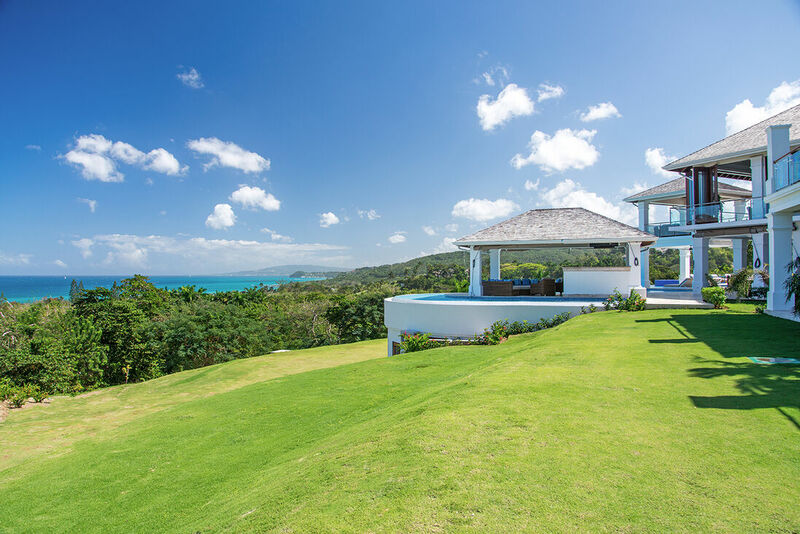 From living area, walk out to a stunning gazebo with magnificent views of the ocean, Tryall Club and championship golf course. 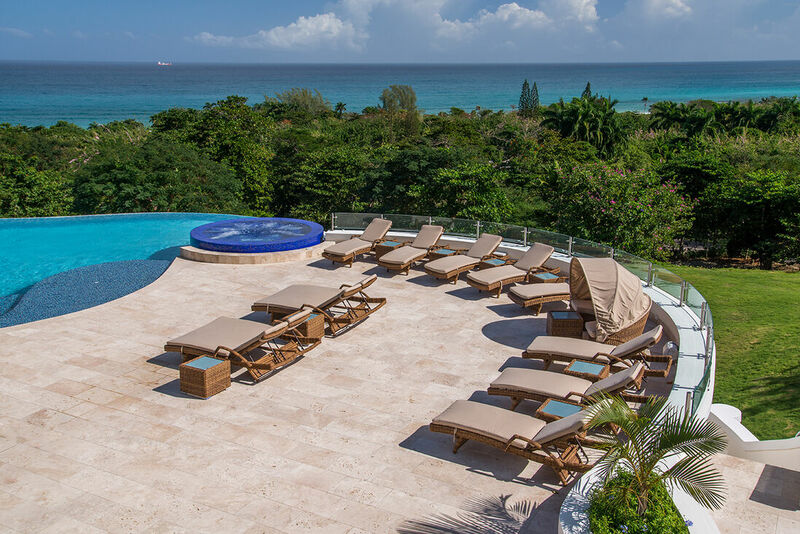 Superb staff including gourmet chef, butler, chambermaids, laundress and gardeners. 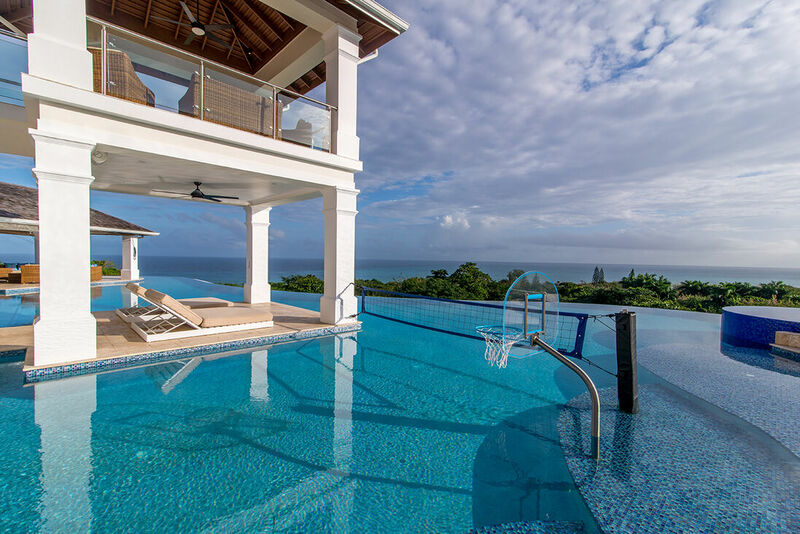 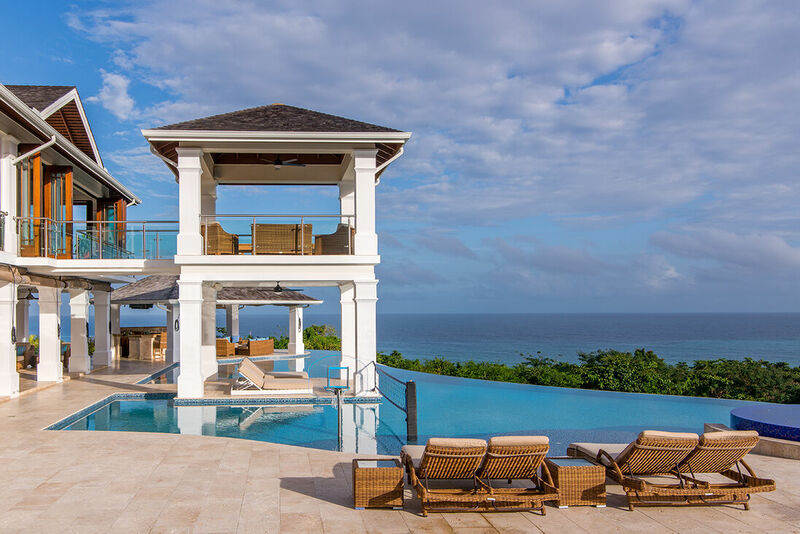 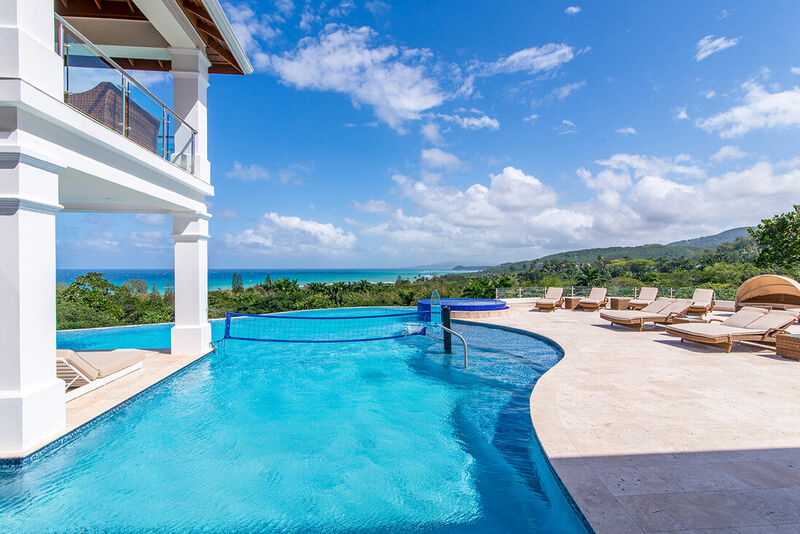 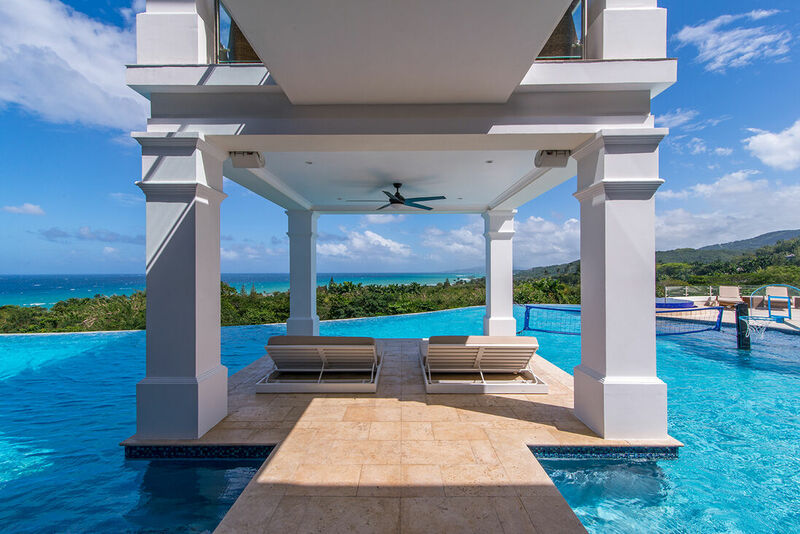 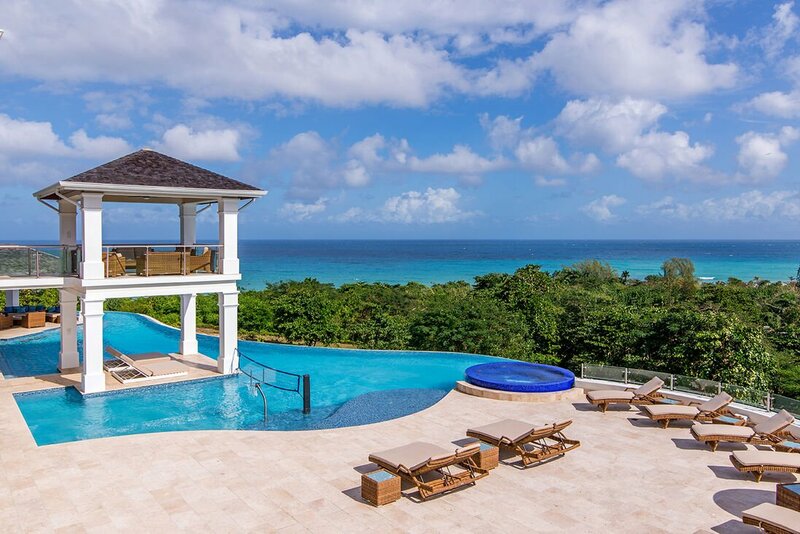 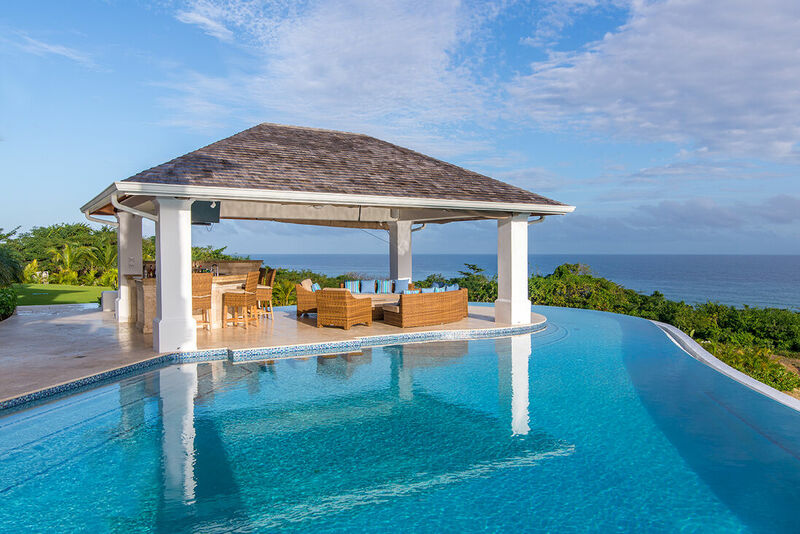 Spectacular elevated infinity edge pool with spacious patio, gazebo and wet bar that all enjoy remarkable and unique views of the Caribbean Sea. 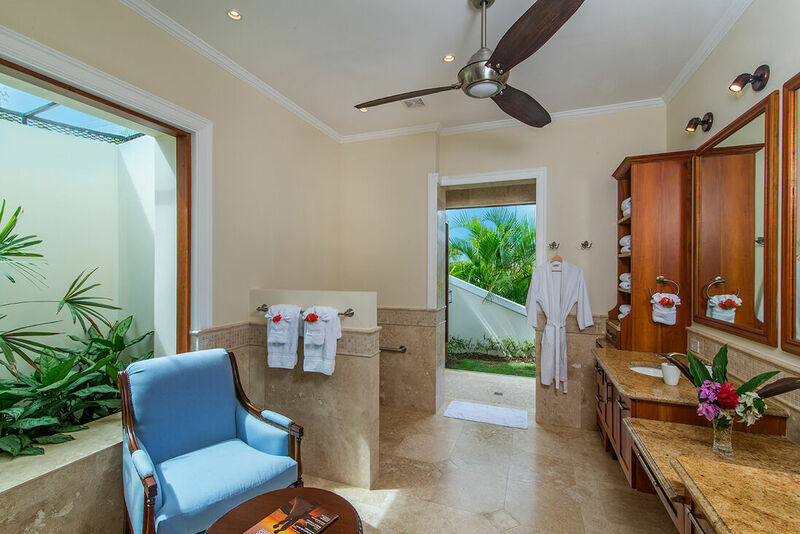 Custom made vanities and raised vessel sinks in all bathrooms. 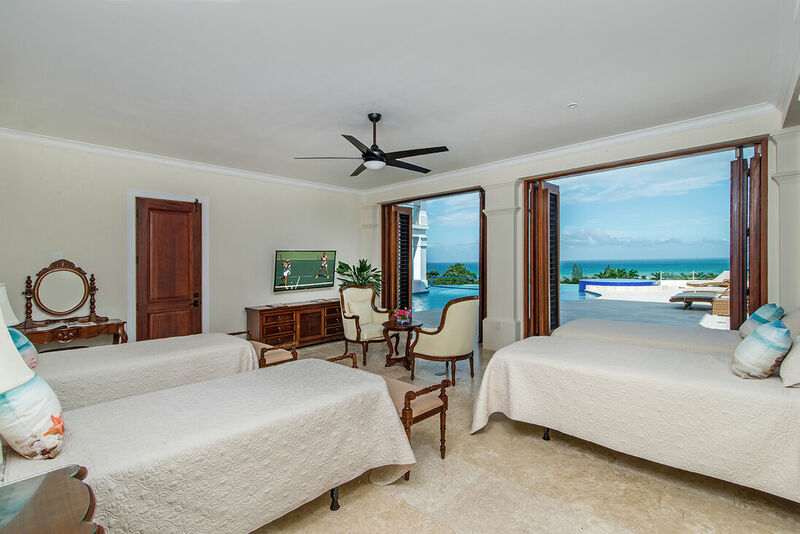 Six bedrooms with double vessel sinks. 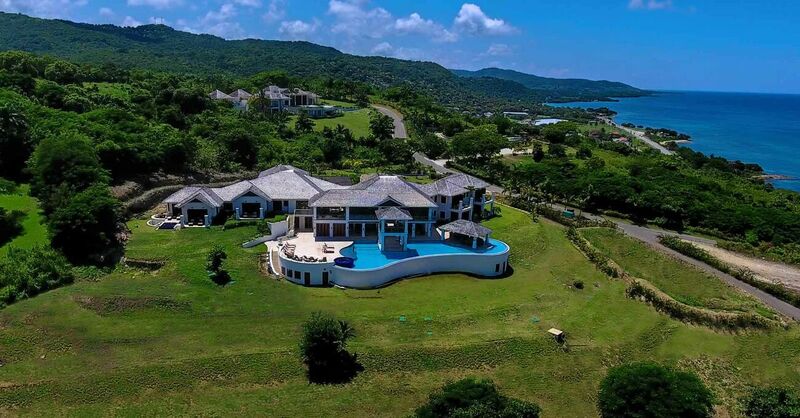 Grand architecture with distinctive hand-carved cut stone walls throughout. 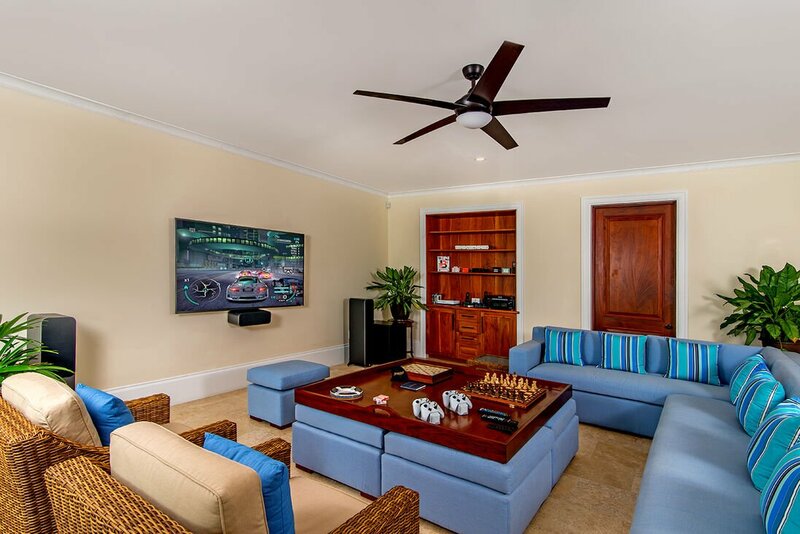 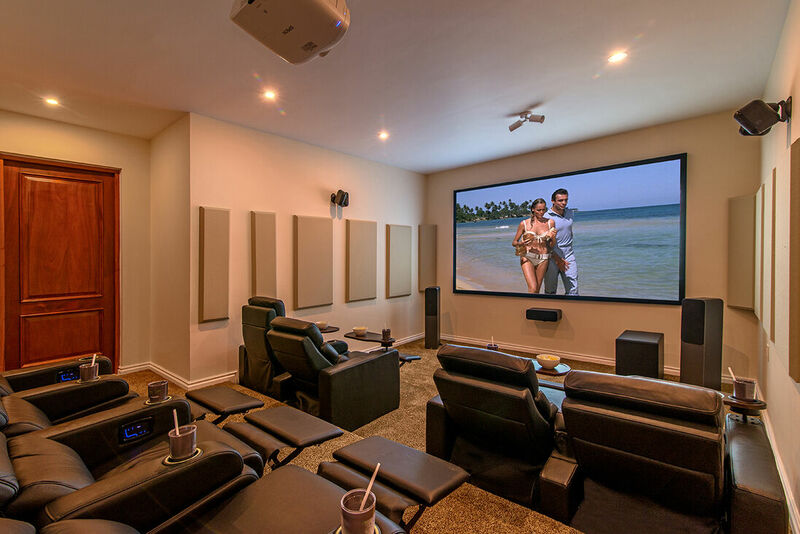 Wall mounted Smart TV’s in all bedrooms, outdoor gazebo and pavilion patio. 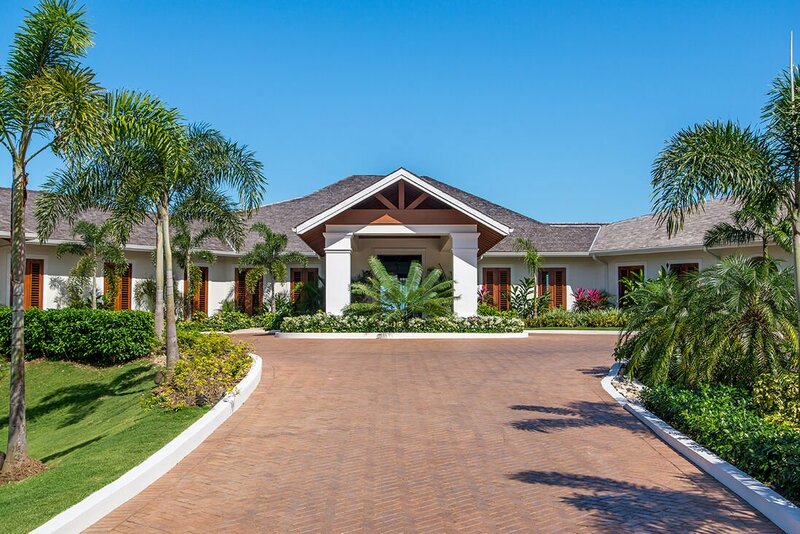 Complimentary customized golf carts for transportation within Tryall Club. 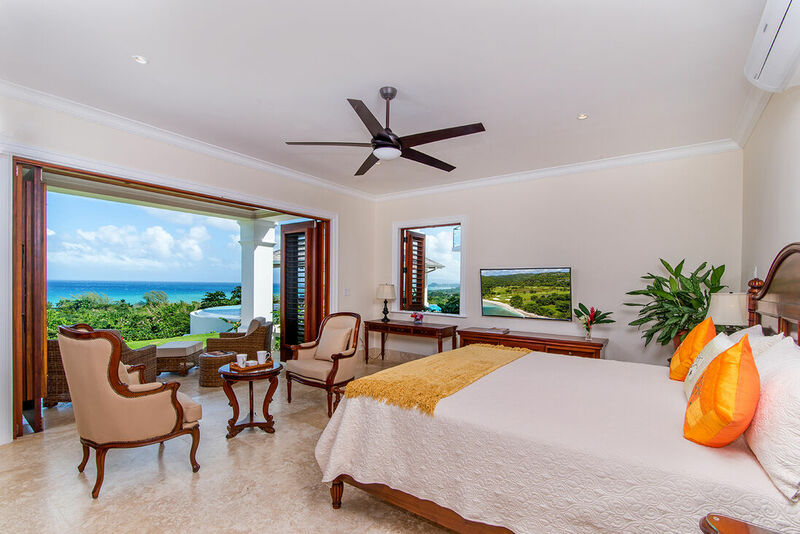 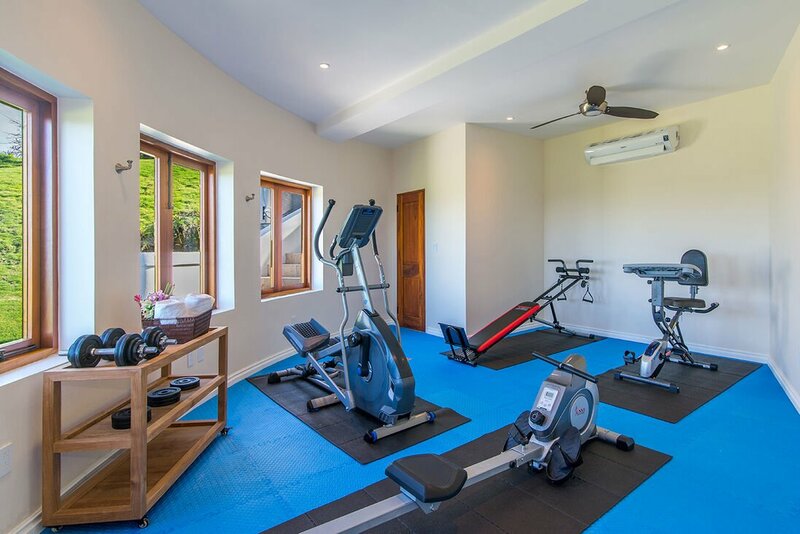 Air conditioning in all bedrooms and select living spaces. 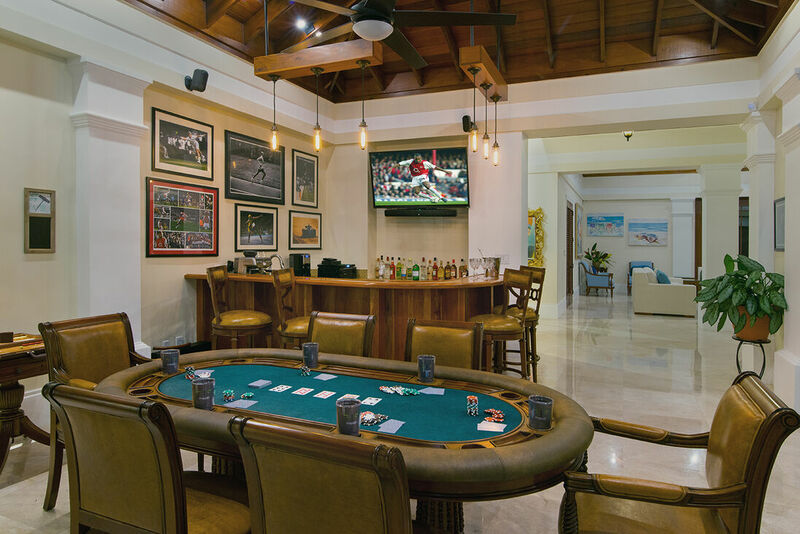 Refundable damage deposit of $2000.00 is required prior to arrival.